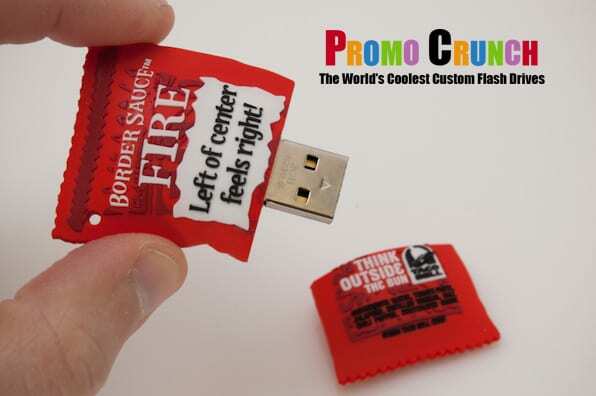 One of the best ways to increase brand recognition is to stand out with a custom rubber shaped USB drive. 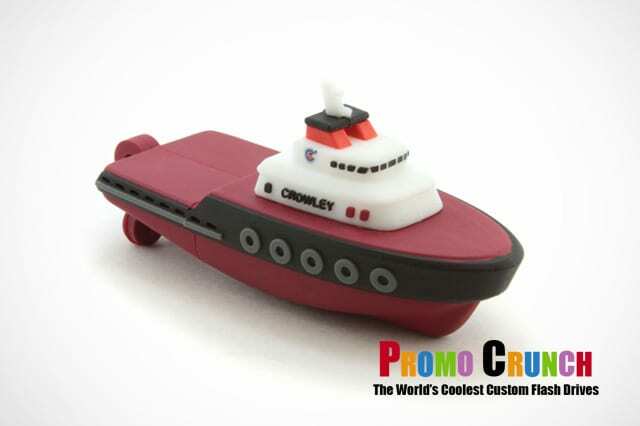 These USB flash drives made of rubber and custom designed are a great way to remind people of your company. 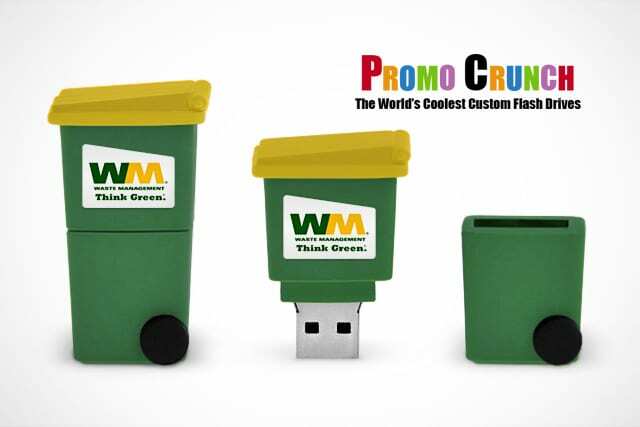 Custom molded flash drives and USB Memory sticks are one of the best ways to promote your business, event or product. 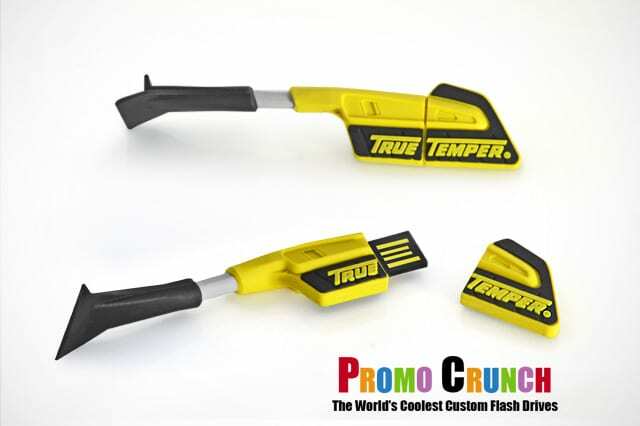 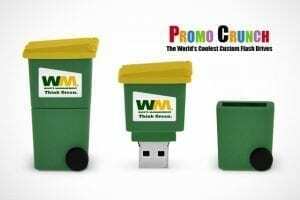 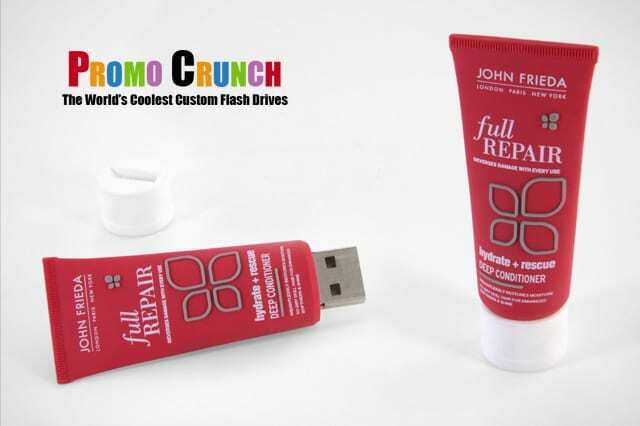 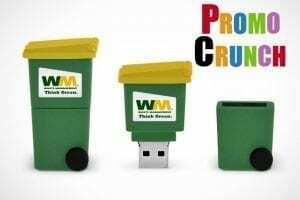 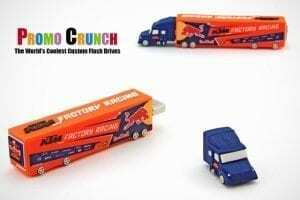 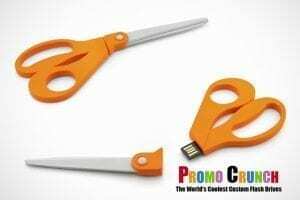 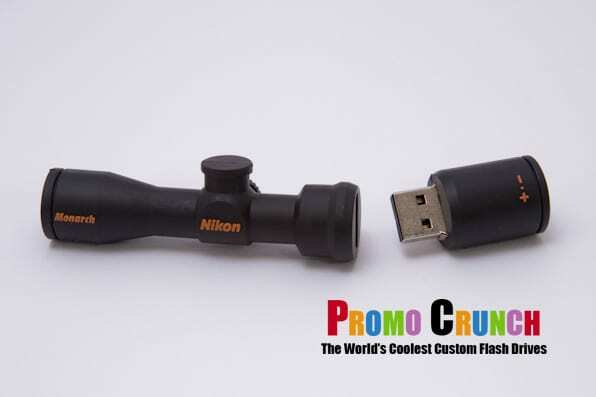 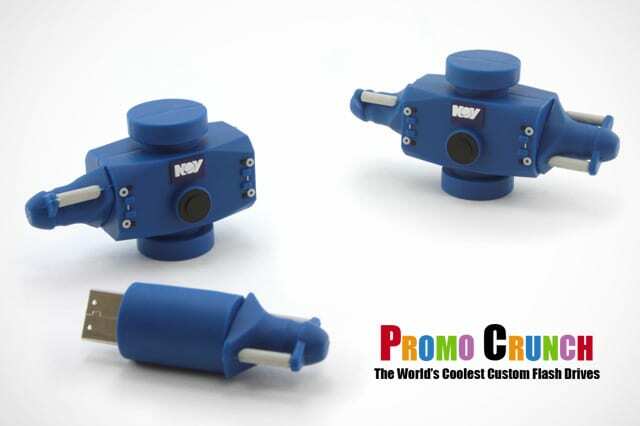 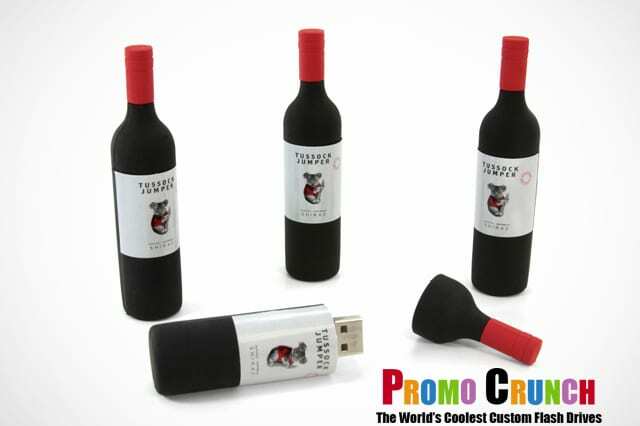 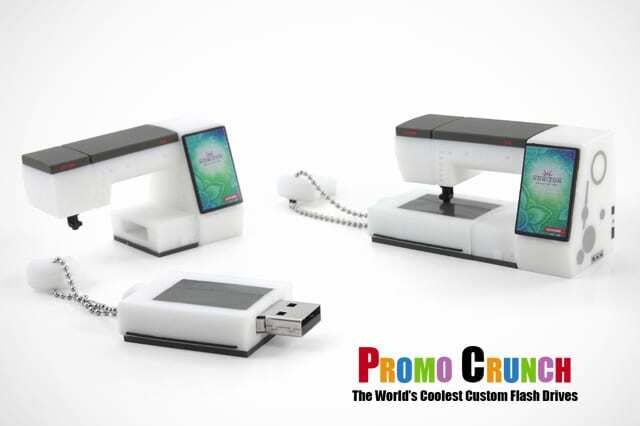 Promo Crunch takes your idea, logo or product and turns it into a custom shaped and molded USB memory stick flash drive. 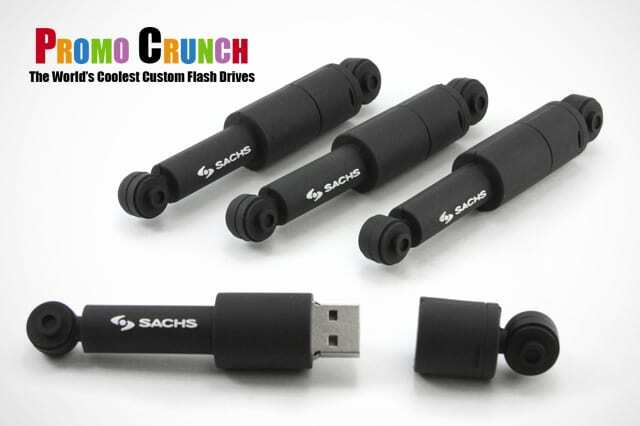 Prices for flash drives that are custom shaped are just pennies more than the “same old, sameold” style of off the shelf flash drives. 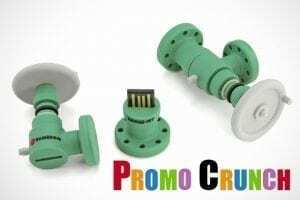 https://promocrunch.com/wp-content/uploads/2016/08/valve_custom_usb.jpg 426 640 admin https://promocrunch.com/wp-content/uploads/2019/01/Logoheader1800x130.jpg admin2016-08-26 20:32:472017-08-15 16:30:24Valve shaped flash drive. https://promocrunch.com/wp-content/uploads/2016/08/tooth_implant_usb_drive.jpg 396 596 admin https://promocrunch.com/wp-content/uploads/2019/01/Logoheader1800x130.jpg admin2016-08-26 20:31:132017-08-15 16:30:26The world of custom flash drives. 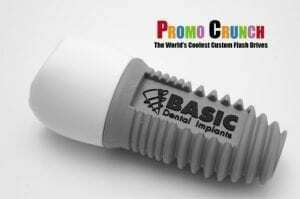 Now more affordable than ever. 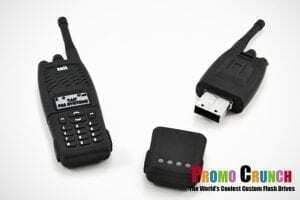 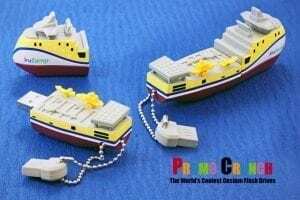 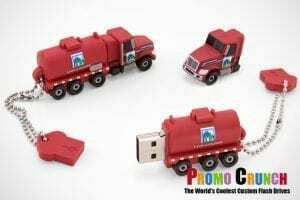 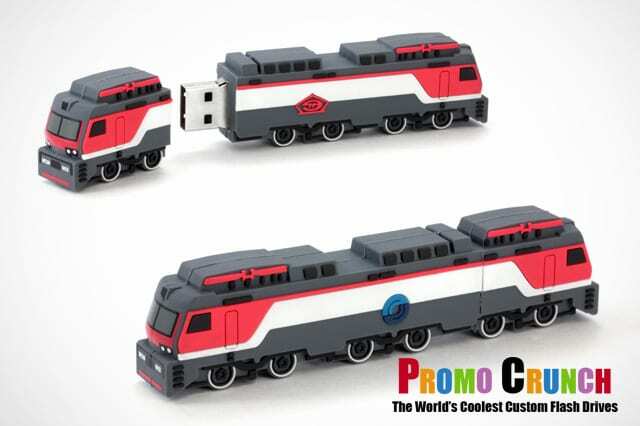 Custom molded usb flash drives are great promos! 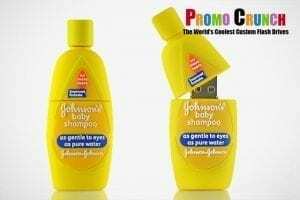 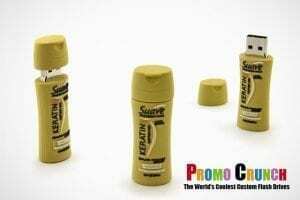 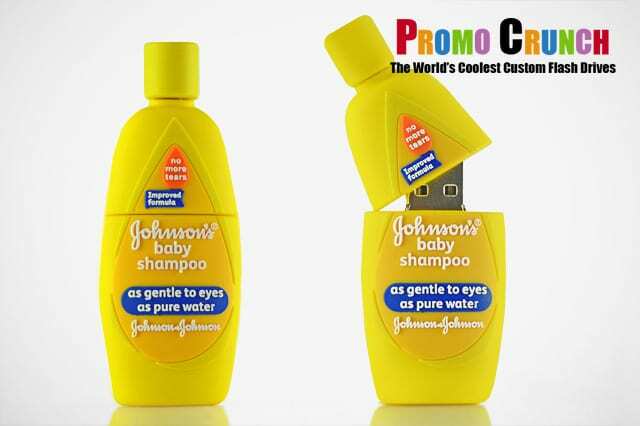 https://promocrunch.com/wp-content/uploads/2016/08/shampoo_bottle_flash_drive.jpg 426 640 admin https://promocrunch.com/wp-content/uploads/2019/01/Logoheader1800x130.jpg admin2016-08-26 20:27:372017-08-15 16:30:29Custom molded usb flash drives are great promos!